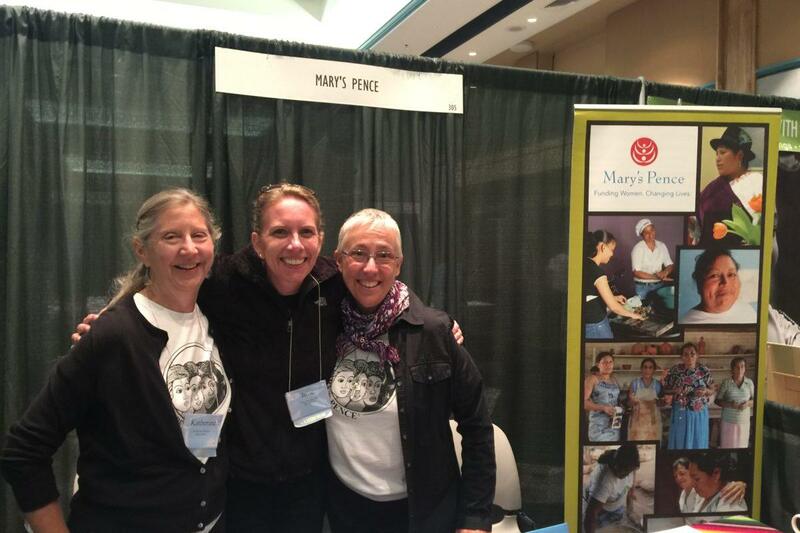 Please join us for a wine and cheese reception at the LCWR Assembly in gratitude to the sisters who have supported Mary’s Pence. We will be celebrating 10 years of the ESPERA community lending program and Mexico and Central America! Room number to be announced. Stop by our exhibit booth to pick up a flier.